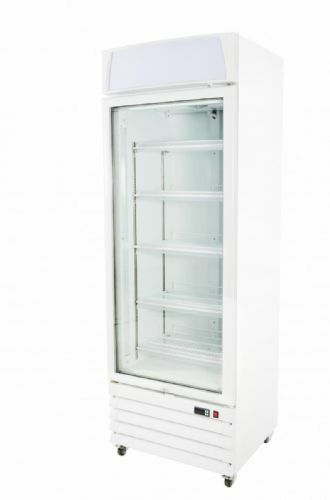 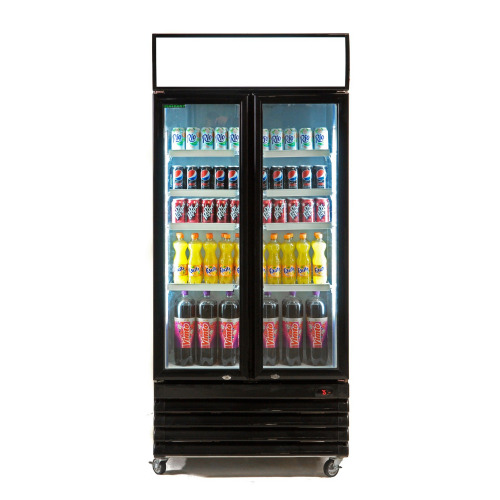 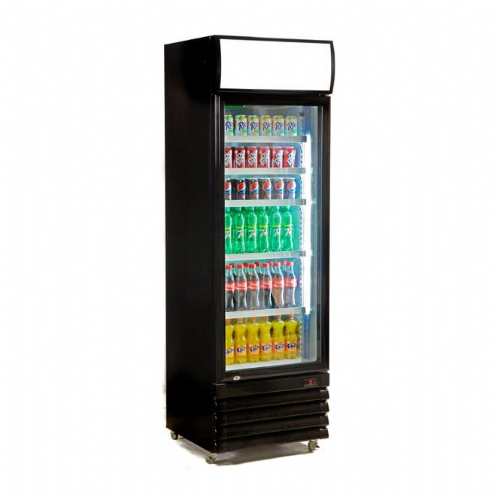 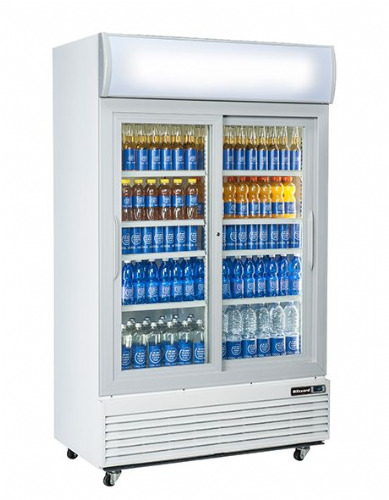 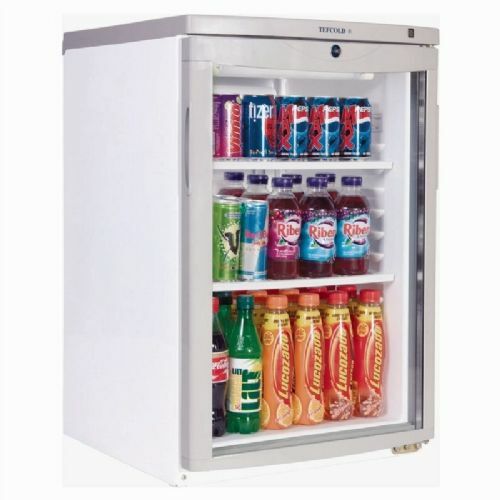 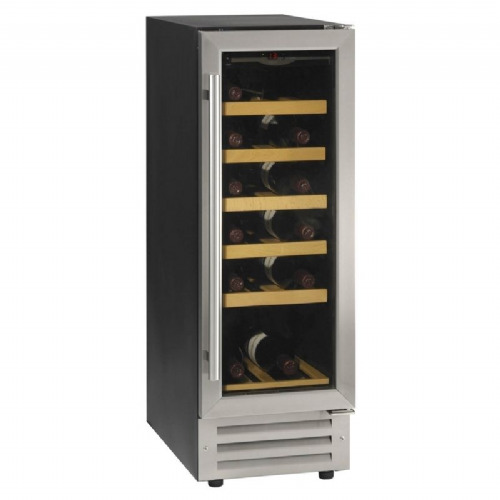 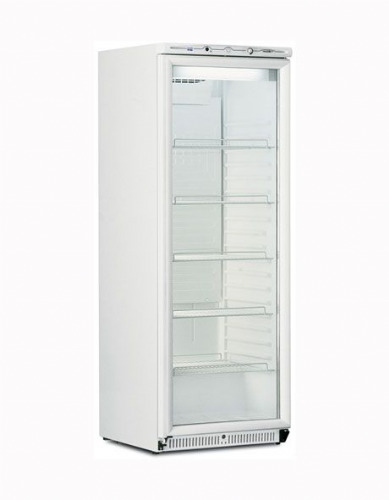 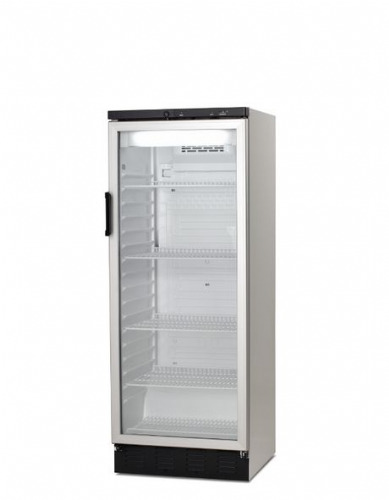 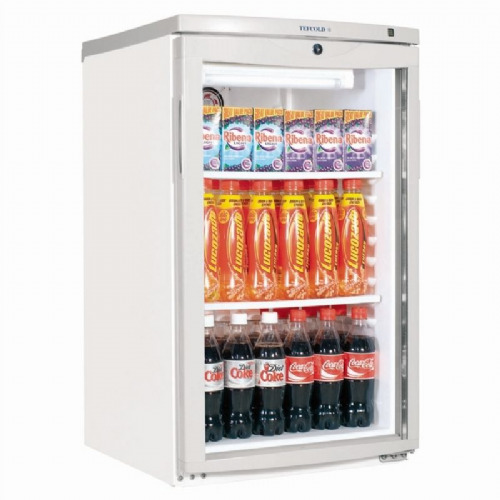 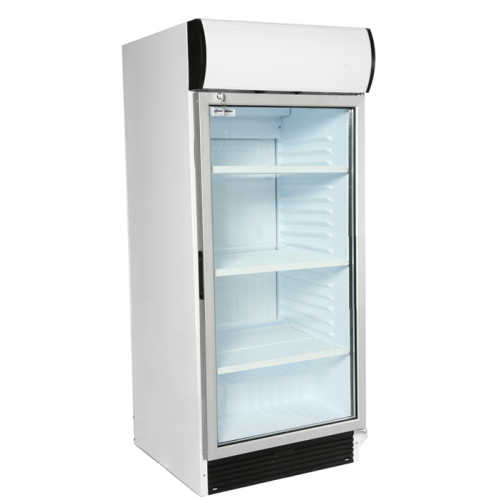 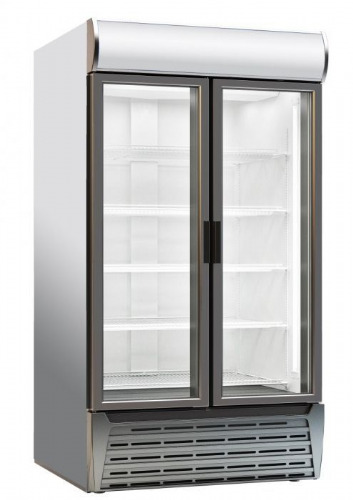 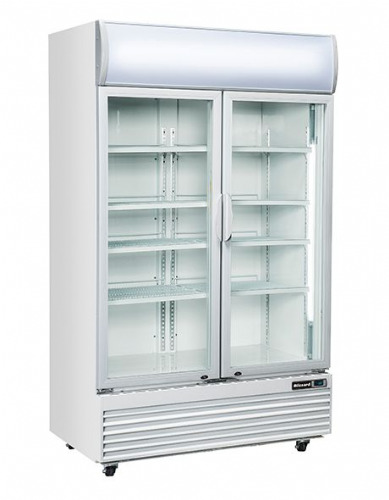 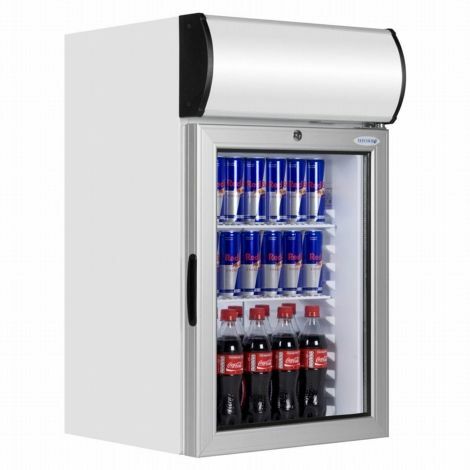 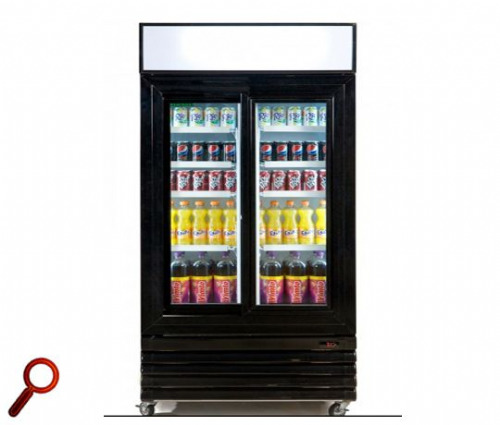 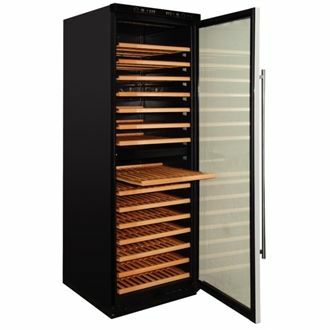 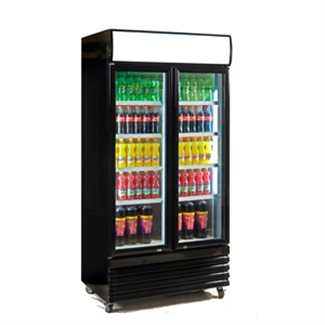 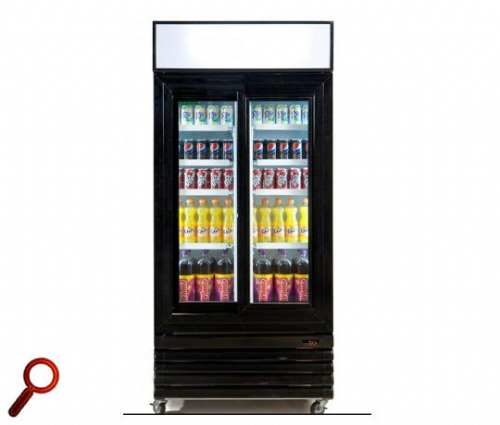 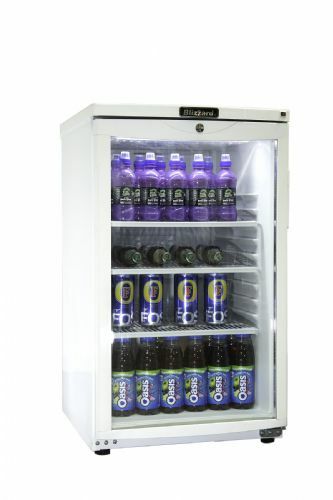 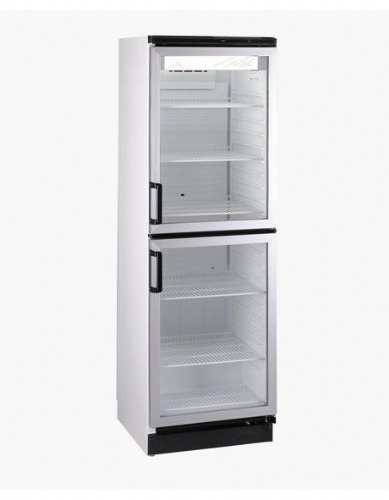 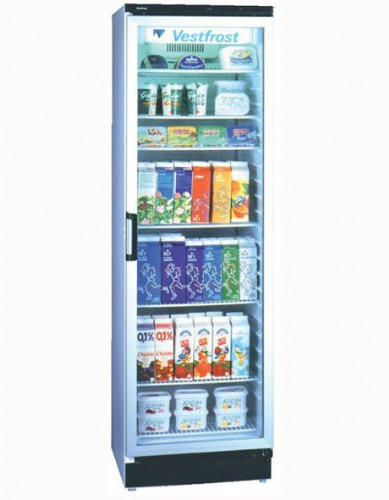 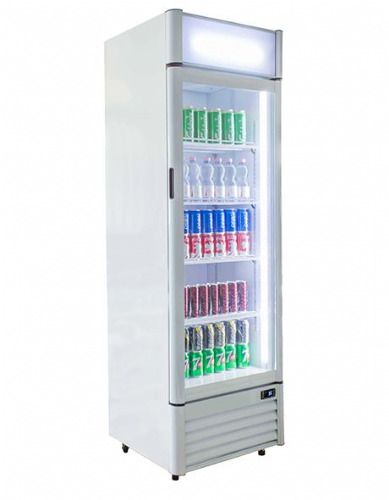 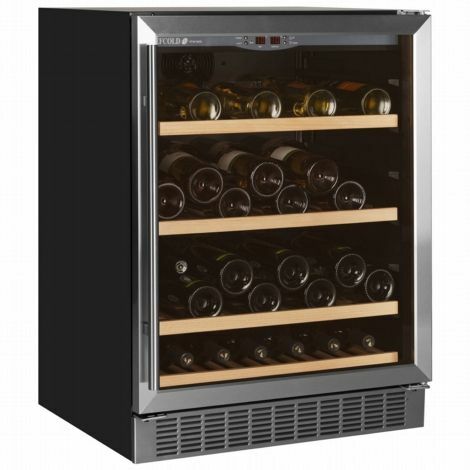 When stock needs to be kept chilled, a commercial display fridge ensures that its not only kept at the perfect serving temperature - it also attractively merchandises it to maximise sales. 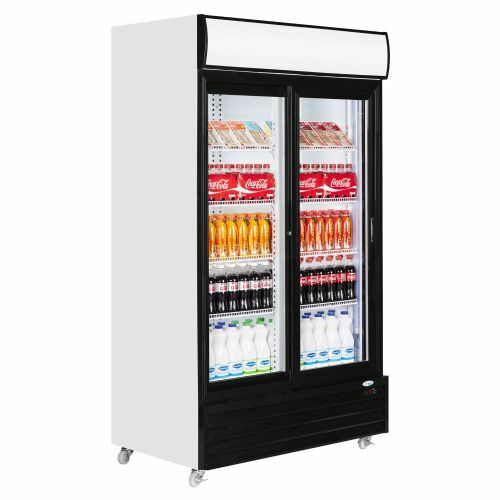 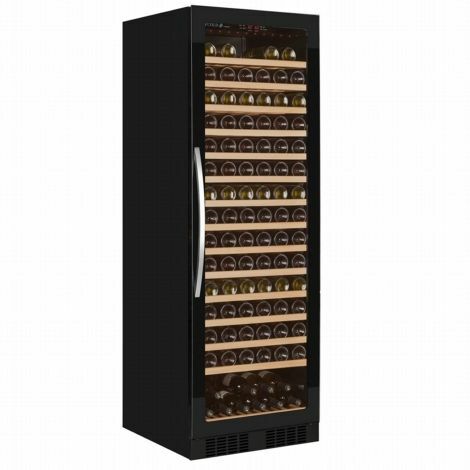 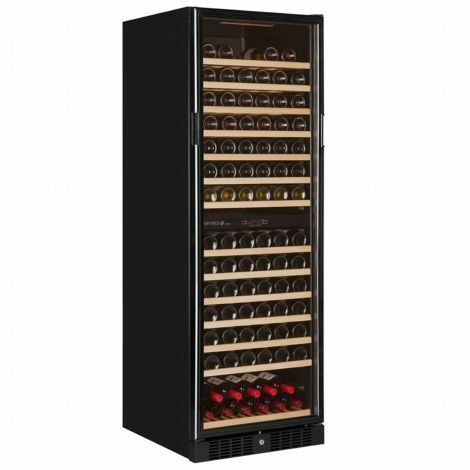 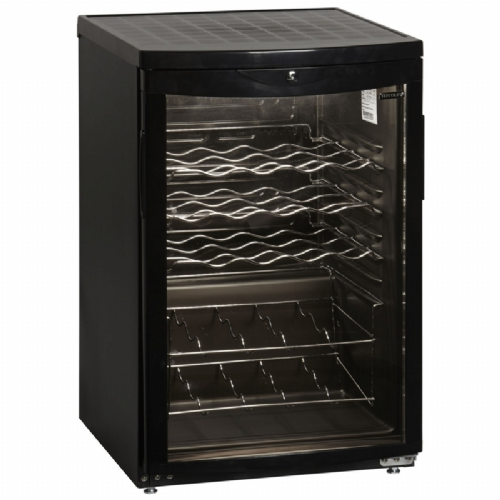 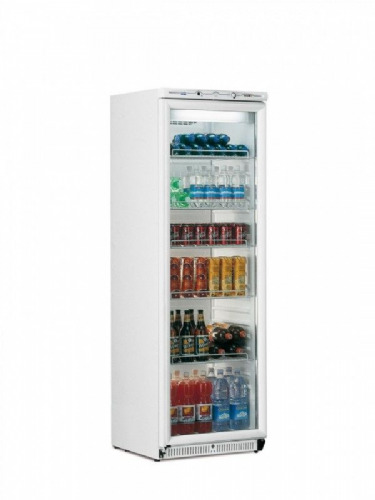 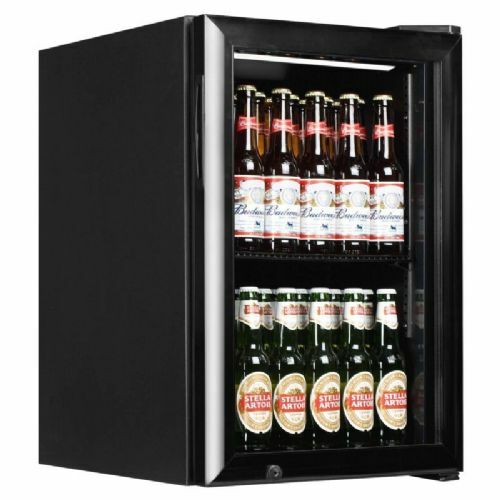 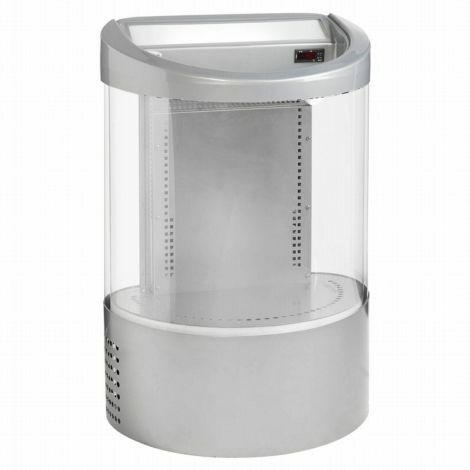 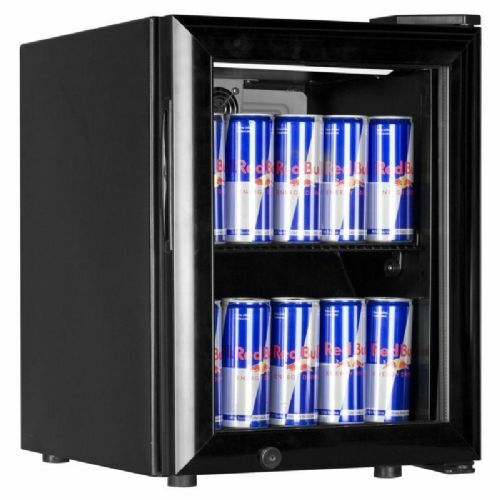 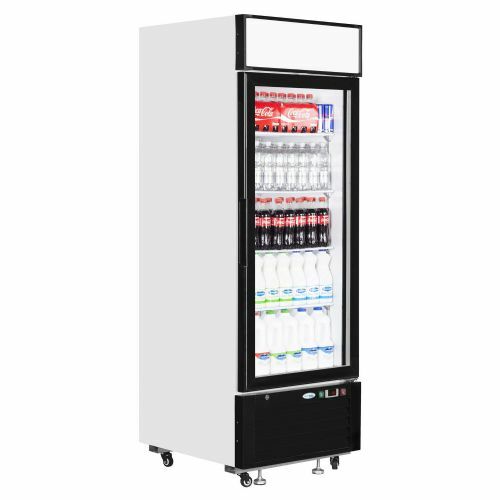 Whether its being used in a hotel bar, sandwich shop, café or convenience store, theres always a great display refrigerator option to best merchandise food or drinks. 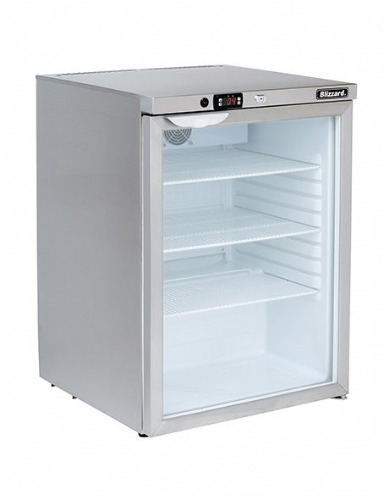 For a quick search click the display chiller options on the left.